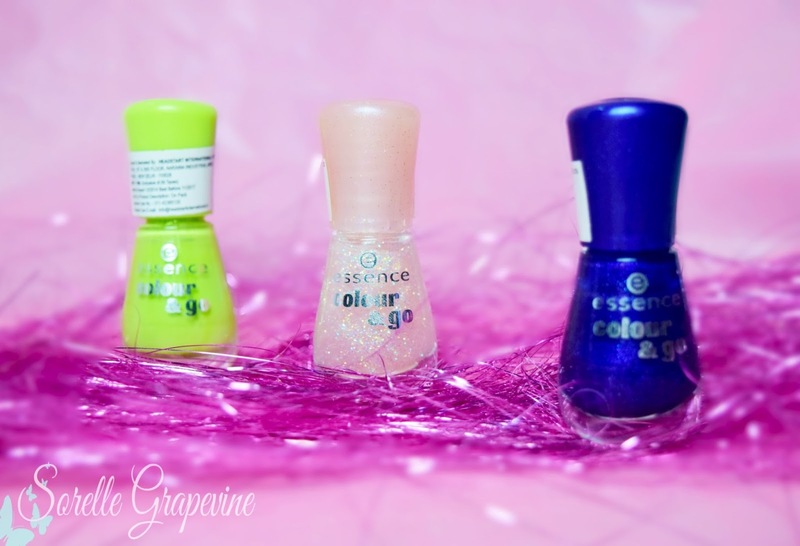 Essence Color & Go Nail Polishes – L to R – L.O.L, Space Queen and Its Raining Men! 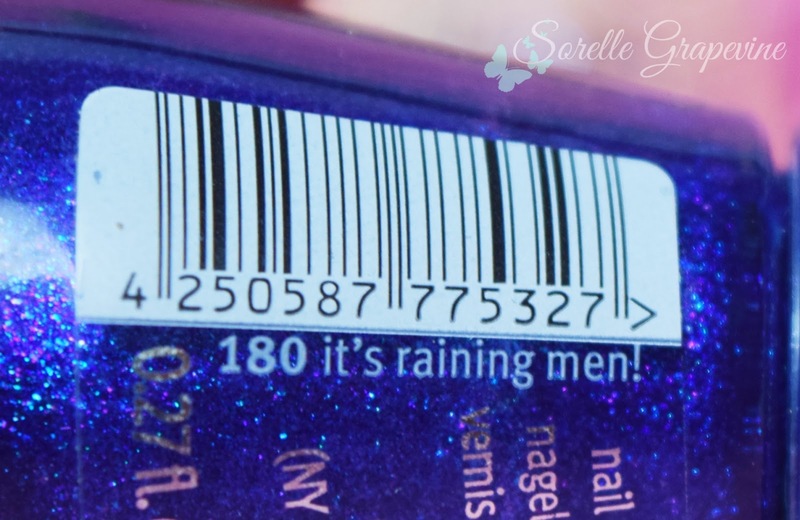 Essence Color & Go Nail Polish Its Raining Men! I was out of touch with my blog since a while as there were so many things happening with my life. Recently I was going through some of my old posts while doing re-promotion for my existing articles and remembered that I used to do an “express review” where instead of rambling on for paras and paras I would jot down the key points for you making it easy to read and take away. I will follow the same path for this review and mention the key attributes under each category and then go on and talk about the individual shade. Given the size it is easy to carry while traveling. 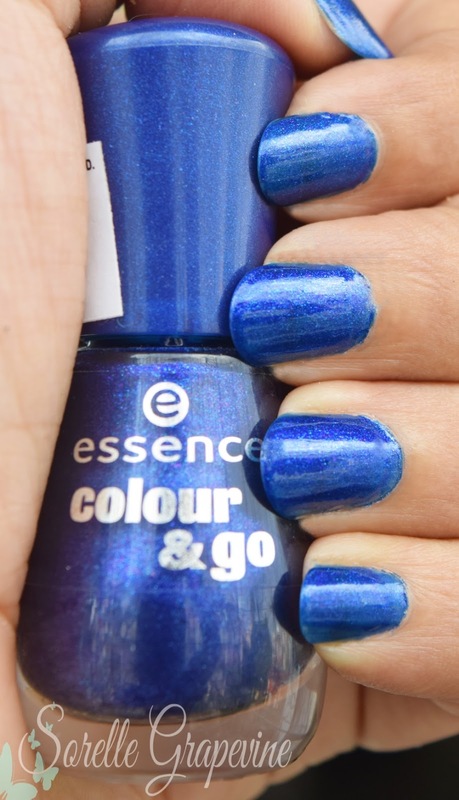 Gorgeous royal blue shade with blue and purple shimmer in it…This is the perfect blue shade and instantly drew my eye to it when I was sorting through the kiosk. 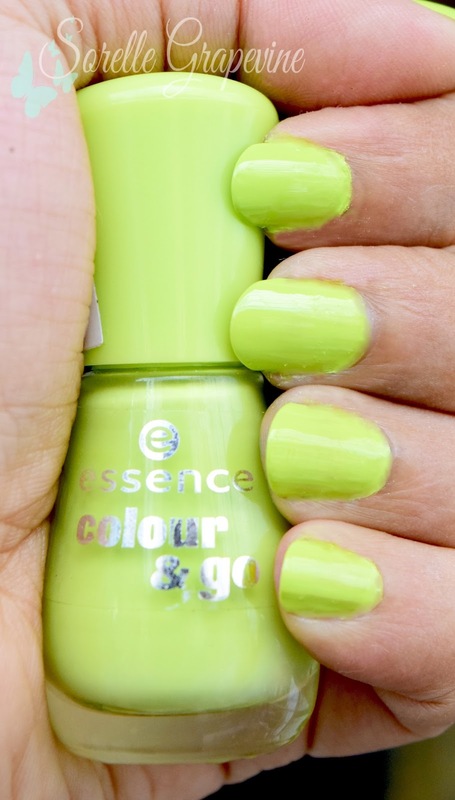 I cant tell you how long I have been searching for this exact shade rather when I looked at it I felt as if I found what I was looking for. It just clicked somewhere…I sound weird I know but that is how I felt when I saw the colors that I picked up. 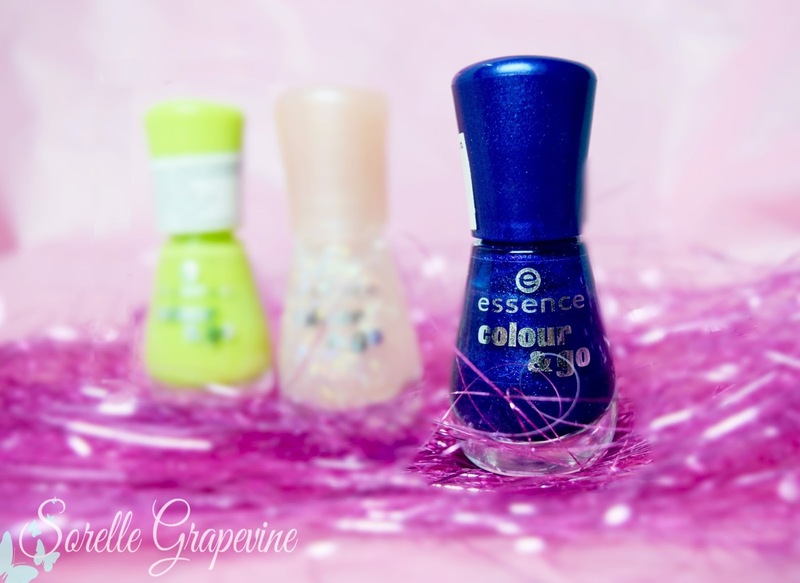 The purple shimmer is not really visible in general but adds a dimension to the blue and makes it look pretty. 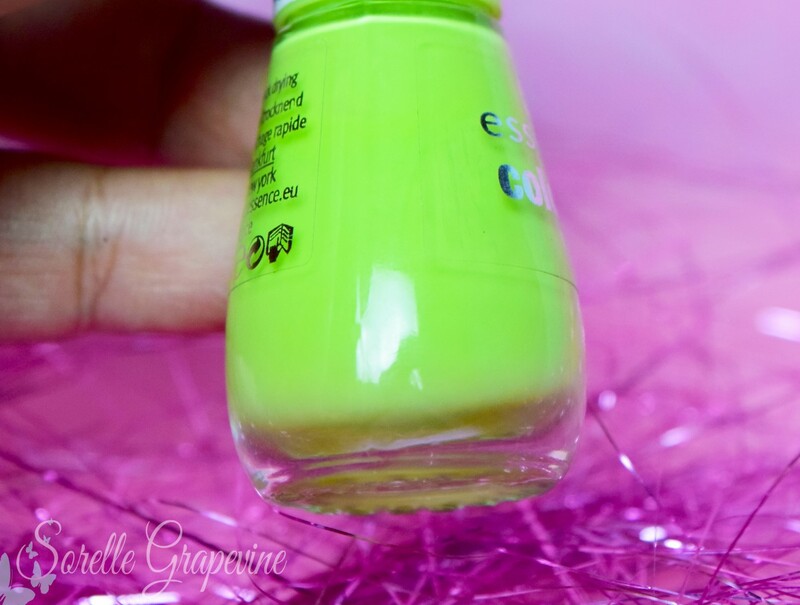 Bright pastel lime color. 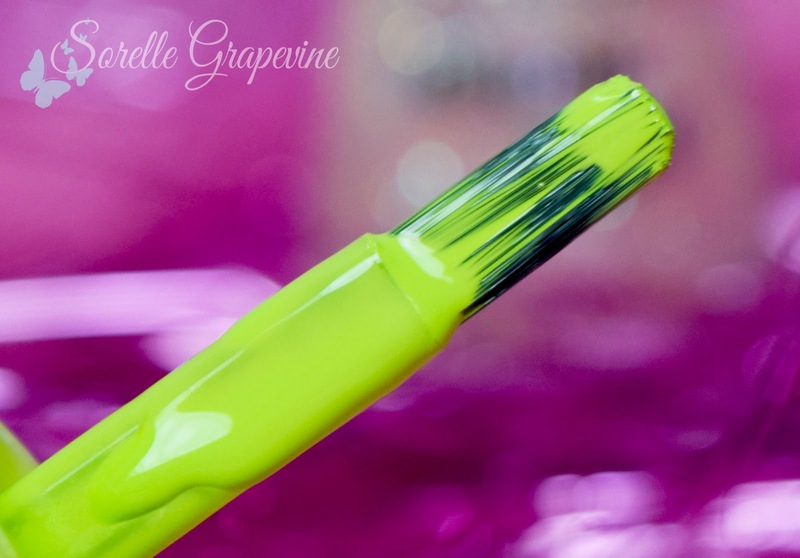 This color caught my eye right off the bat and I have been searching for something like this. It fits the image of what I was looking for to a T and I’m very happy with my find. I’m thinking of using it for stamping and other types of nail art since it does not last long as an all over color which makes me very sad 🙁 I wish the formulation was better like that coz I love how it looks when applied on its own. I tried my hand at the leaf design on a dark backdrop with this color and it looked amazing! Love the shade. 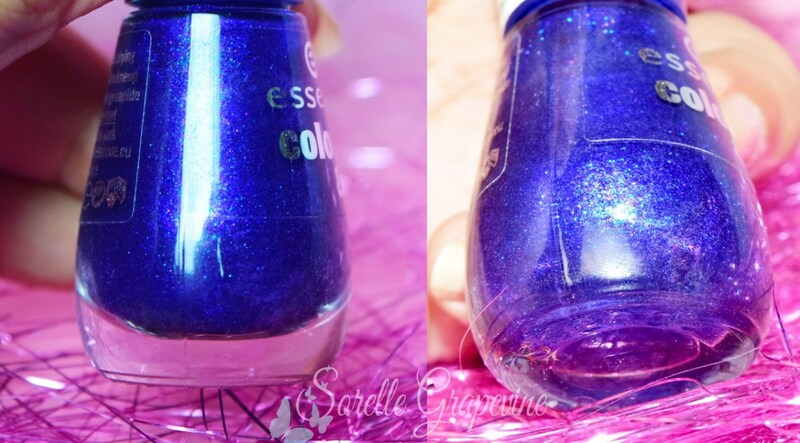 Transparent nail polish with a slight pink tint to it contains multi color holographic looking shimmer in it. 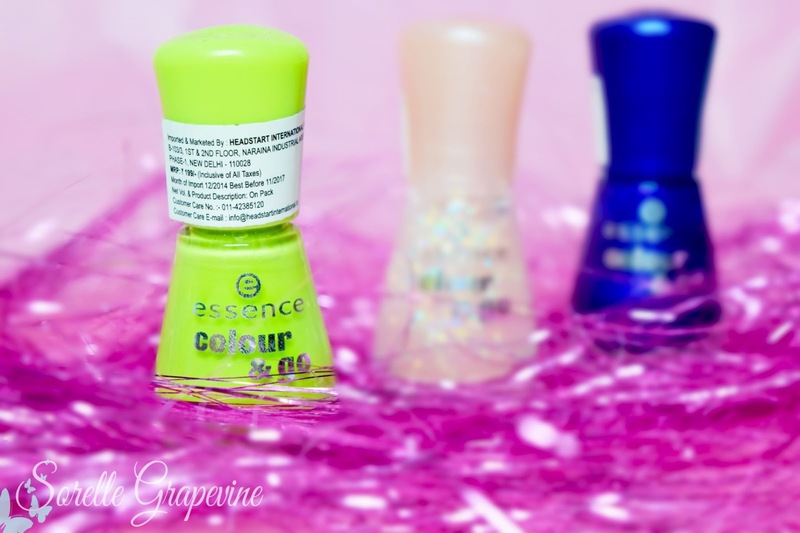 I bought this to use as a shimmer top coat like the one you see being used in certain nail art looks but turns out I cant use it like that coz of the lasting factor again. 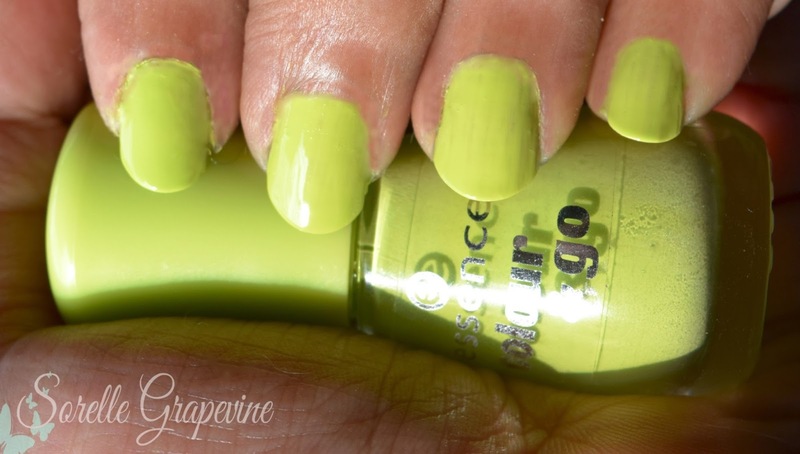 It is not opaque enough to cover the nails even if you put 3-4 coats of it. Personally I think that it was ideal as a top coat. 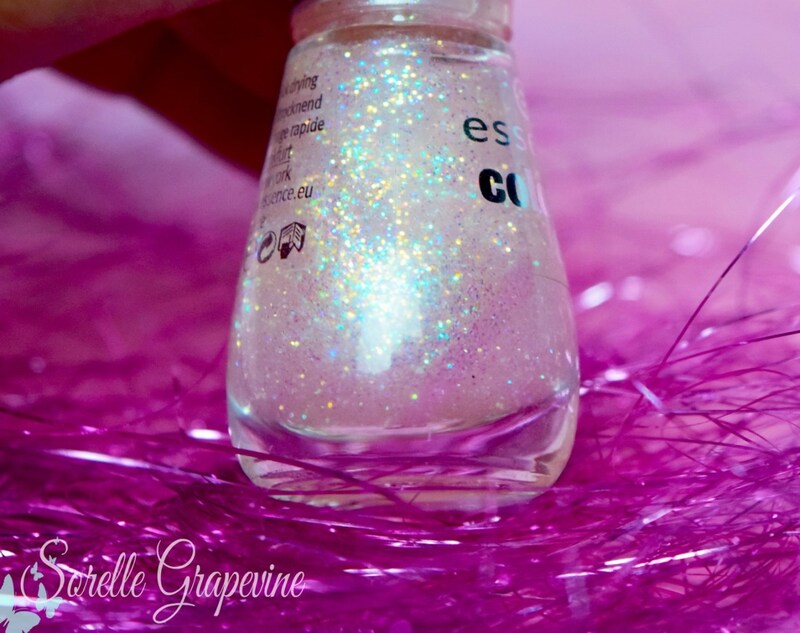 But this will be used in my other nail art attempts. It is heartbreaking to find the exact thing that you were looking for and for it to turn out unsatisfactory. These are mid level priced ie Rs. 199/- for 8ml of product and are supposed to be made in France. 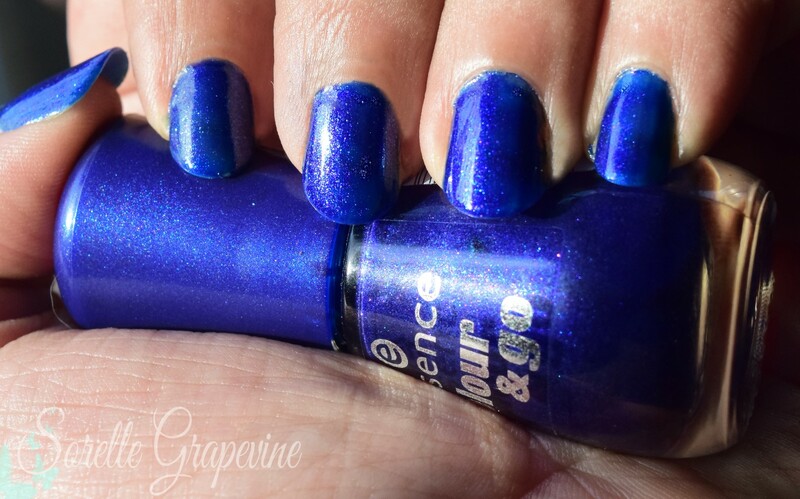 I don’t know about you but lasting power for me is very important when it comes to nail paints coz I don’t like to keep redoing them again and again also chipped nails are a major turn off. But on a positive side these will be great for nail art and I finally found something (at least in my stash) that is actually good for water marbling, a skill that I need to conquer soon, as they actually disperse properly on the surface and not end up sinking or staying there in a blob. Silver lining people 😉 Have you guys tried any of these out? What did you think about it? Have you picked anything else from this brand. Do let me know…See ya!